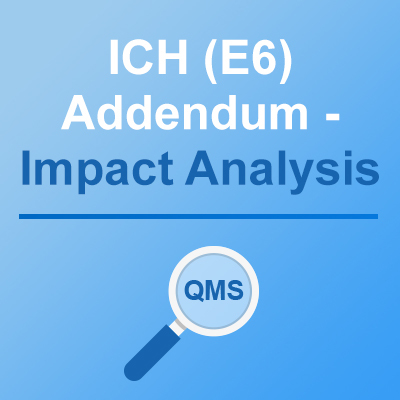 The Guideline for Good Clinical Practice (GCP) E6(R1) has been undergoing revision since Jun-15 and the revised guidance, the Integrated addendum E6(R2) (‘the addendum’) is planned for finalization soon. While the addendum includes few additions to investigator responsibilities, the majority of the revisions are related to the sponsor’s responsibilities, particularly to the sponsor’s quality management systems (QMS) and monitoring. 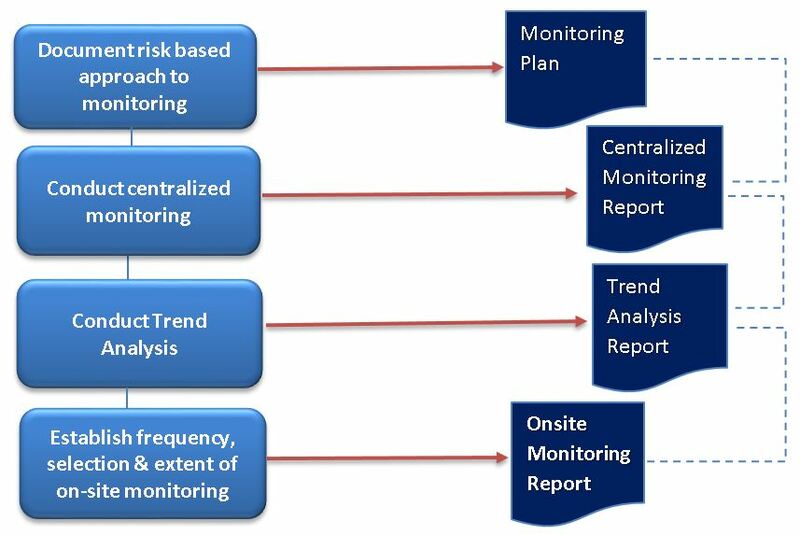 Section 5.18.3 includes a significant addendum to the extent and nature of monitoring. 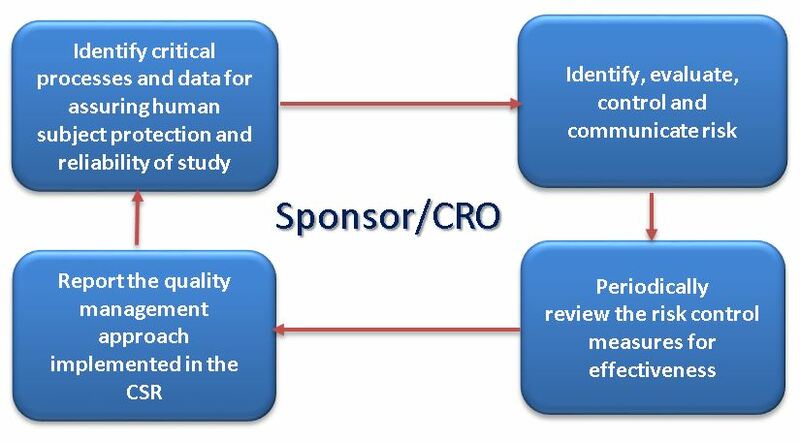 The sponsor/CROs conducting clinical trials will need to ensure that their standard operating procedures (SOPs) on monitoring supports a risk based approach.